You must have heard on Reject Shop right?? 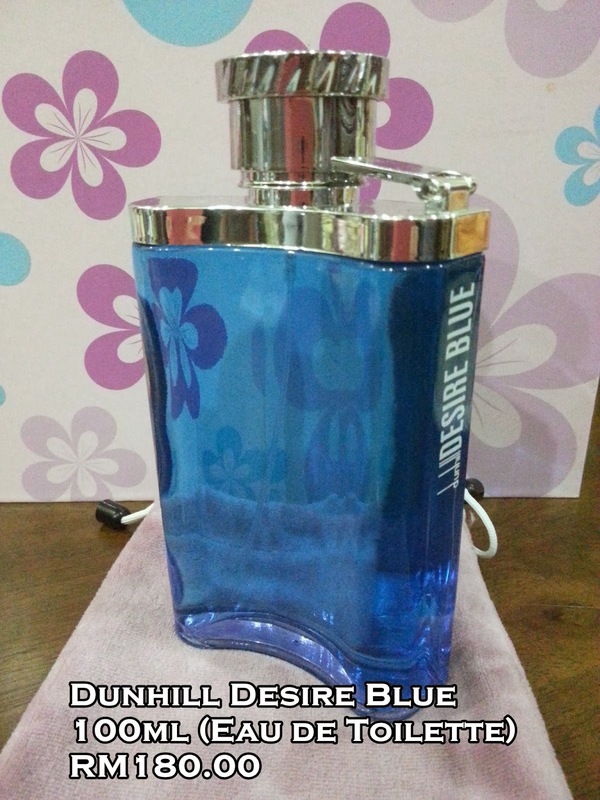 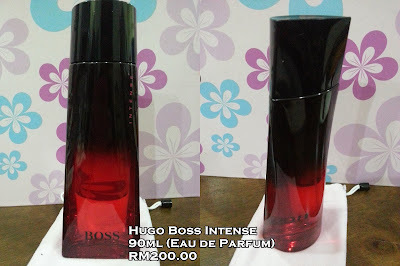 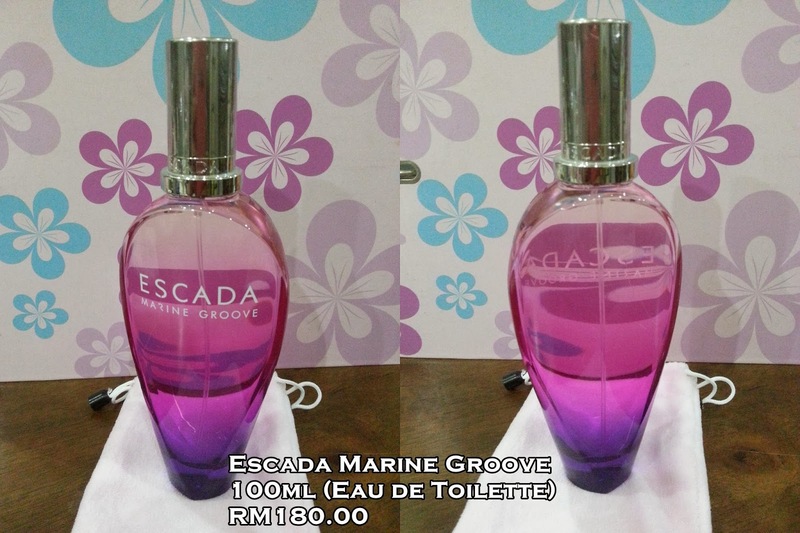 How about reject branded perfumes? 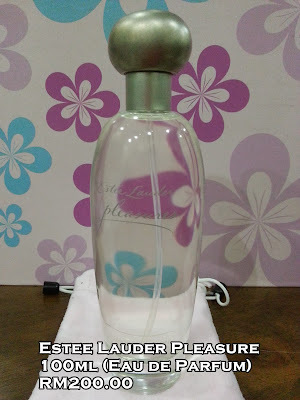 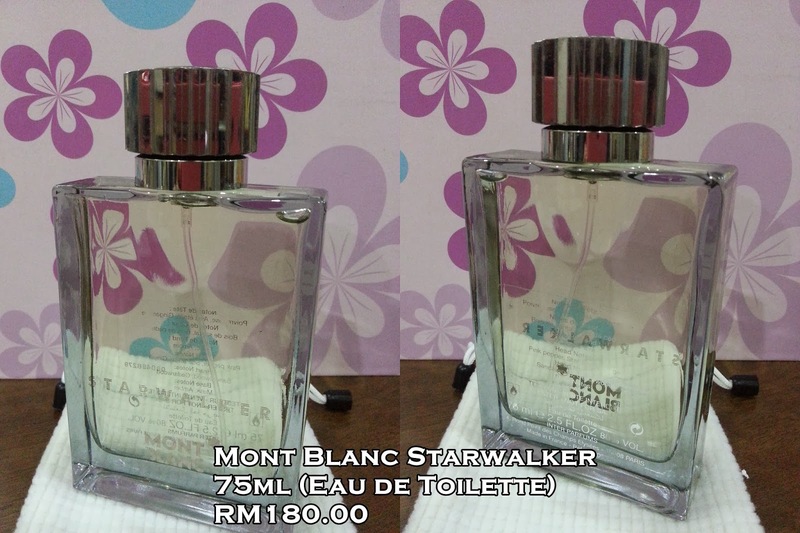 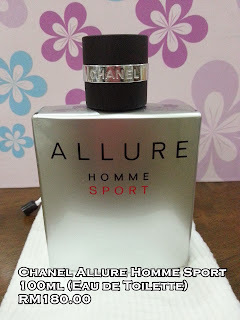 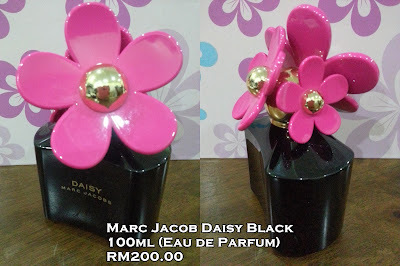 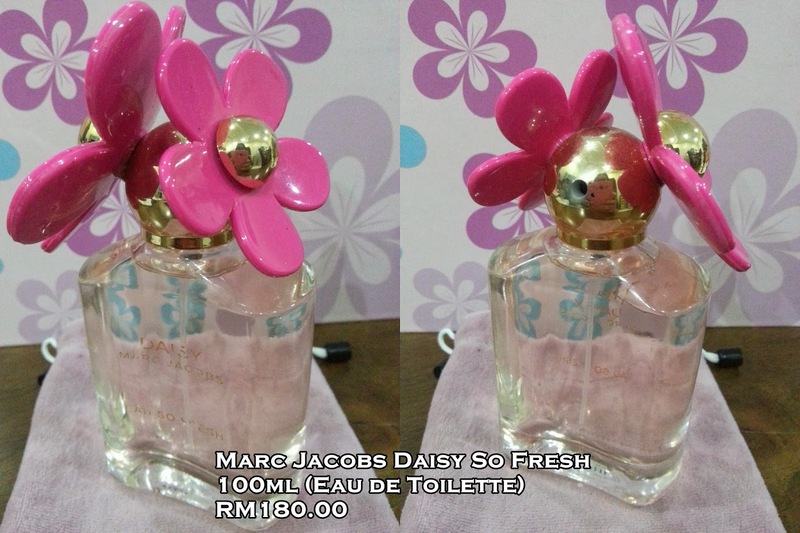 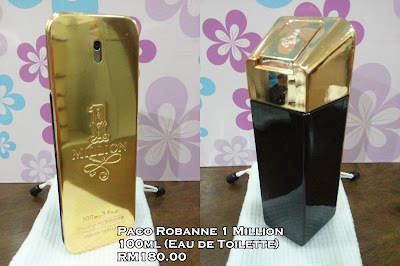 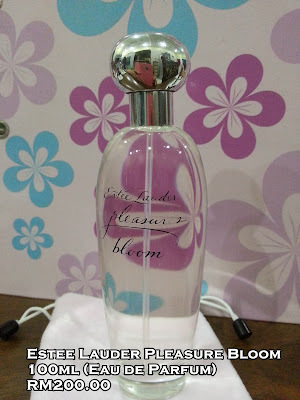 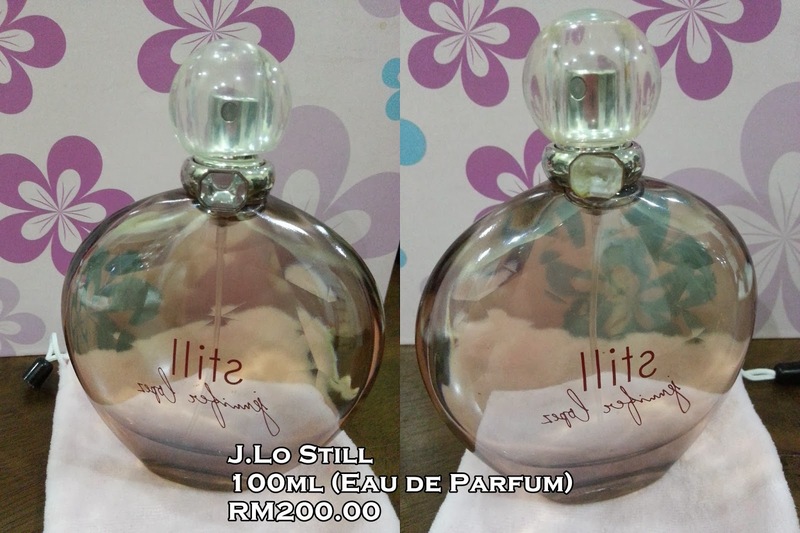 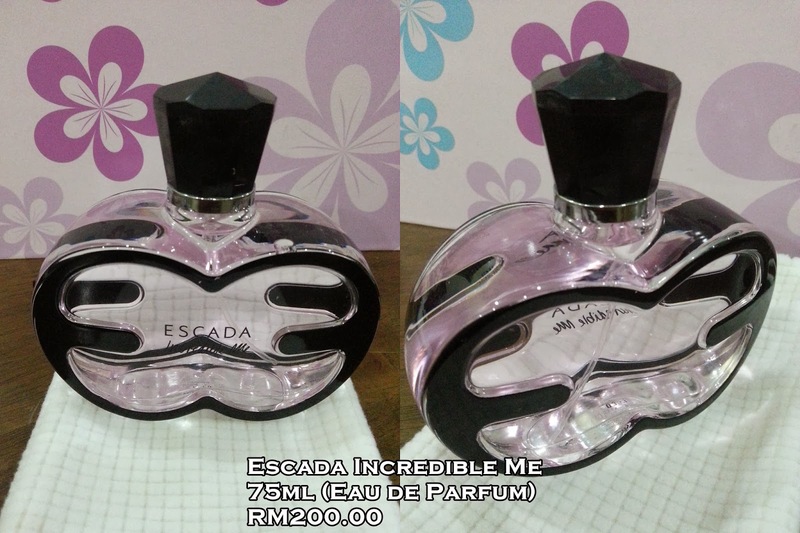 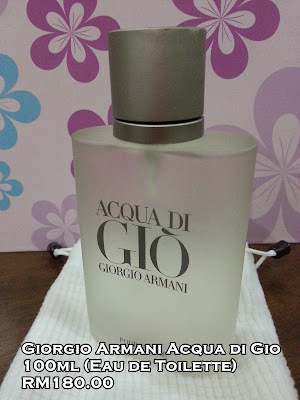 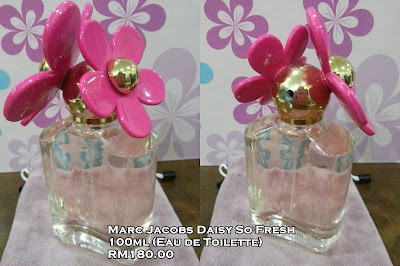 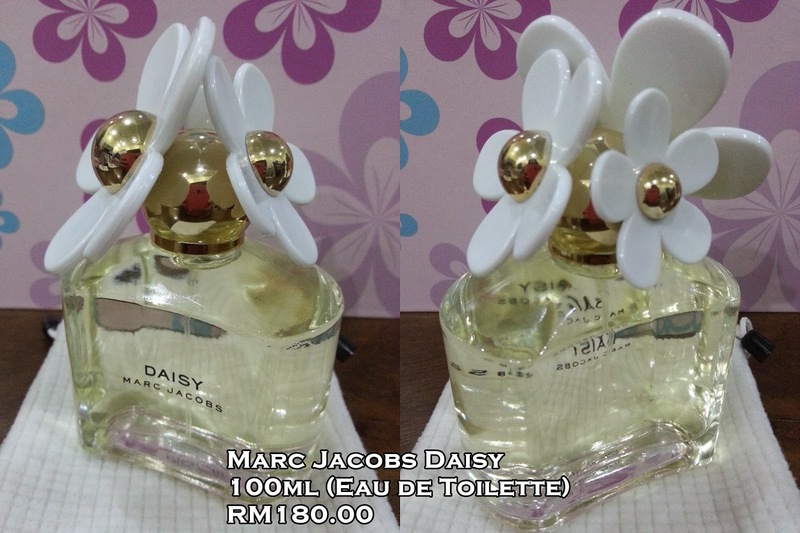 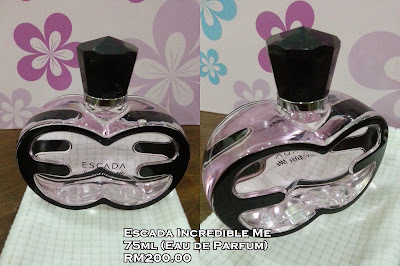 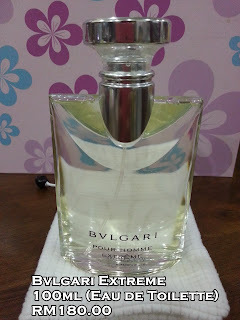 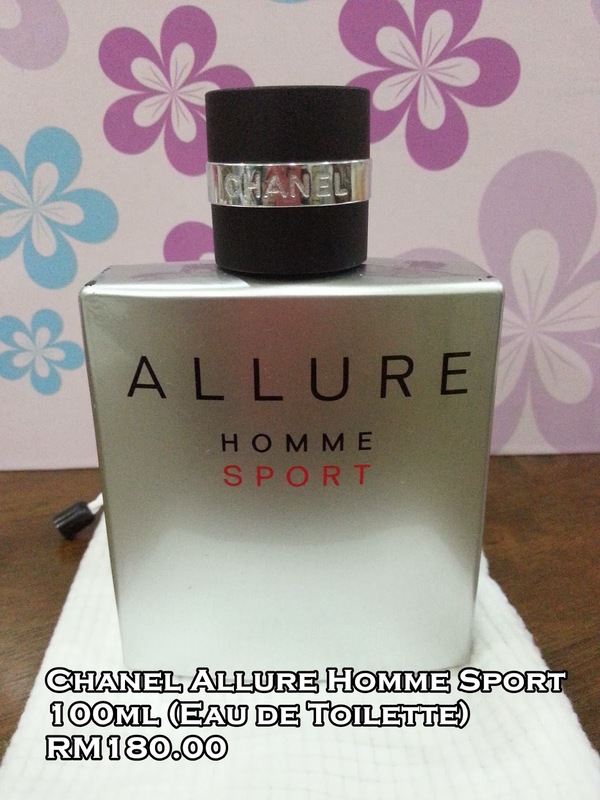 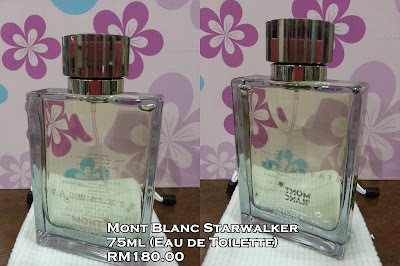 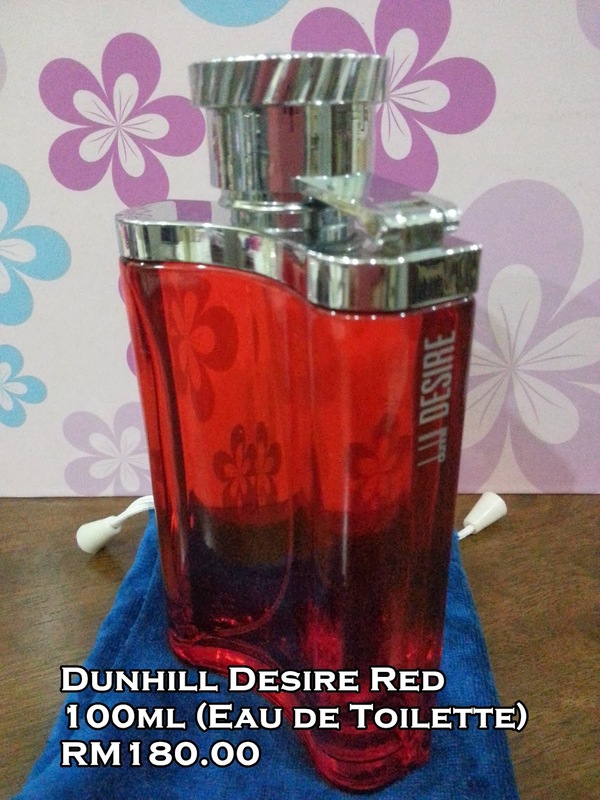 REJECTED ORIGINAL BRANDED PERFUMES !!! 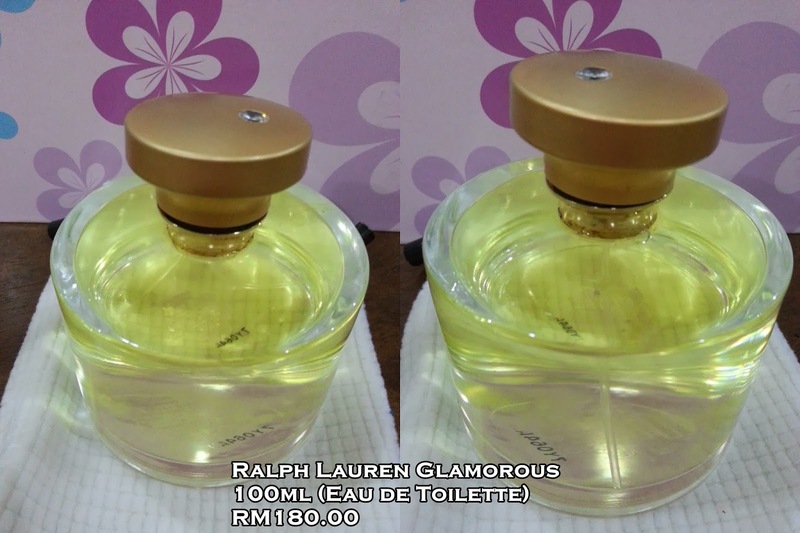 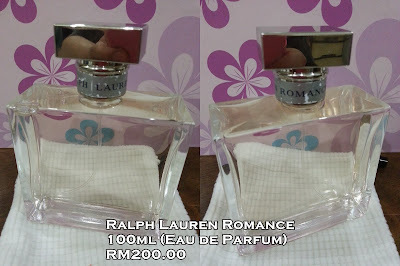 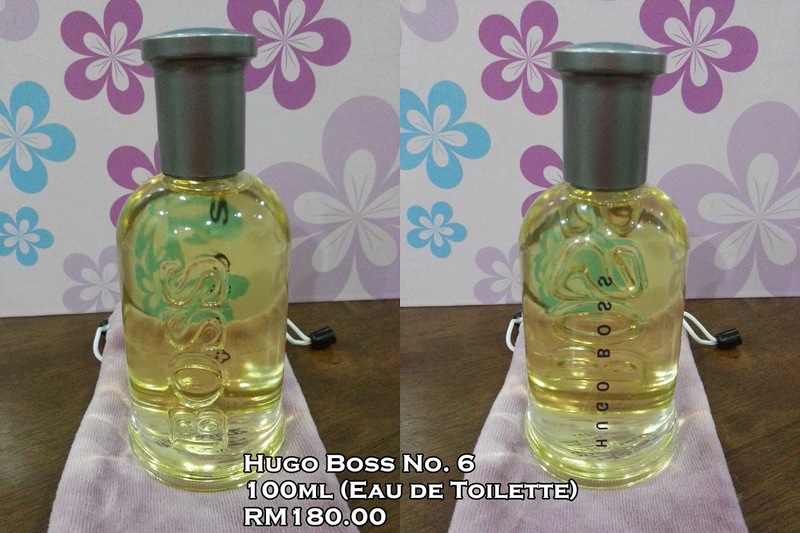 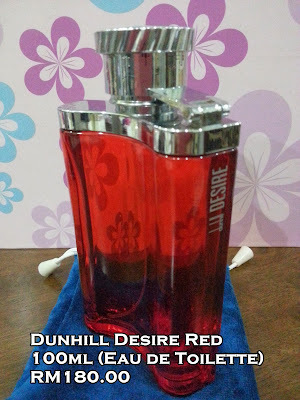 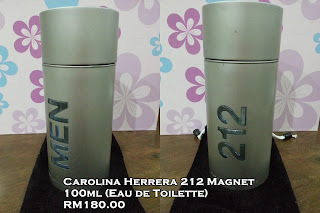 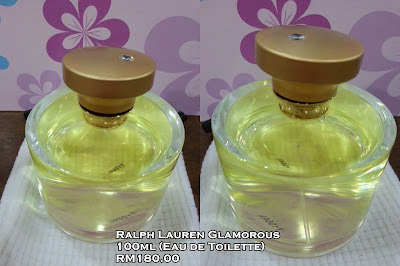 Reject here means the perfumes has little defect (mostly on the packaging, bottle or label) thus, they cannot sell the products over the counter. 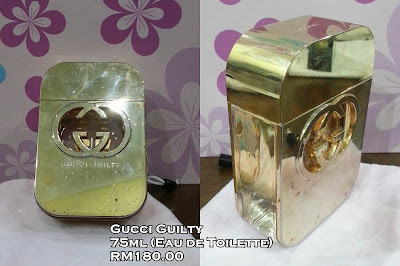 Nyamuk suka gigit, nak pipi kurus.